India's Shweta Singh after winning Gold in Women's 10m Air Pistol at the 12th South Asian Games. 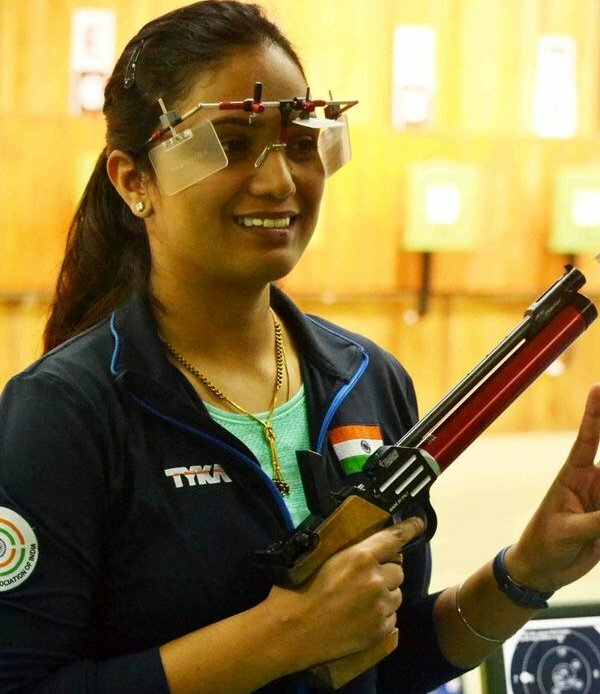 India’s Shweta Singh pipped Olympic quota winner Heena Sidhu in Women’s 10m Air Pistol as Indian shooters made yet another clean sweep on the final day to sign off with a staggering 25 out of 26 gold medals on offer in the 12th South Asian Games. Indian shooters gave away just one gold in the Games on the opening day of shooting competition. The home shooters ended with 25 gold, 10 silver and 10 bronze. Bangladesh’s Ahmed Sakil — winner of Men’s 50m Pistol title — was the only non-Indian to win a gold. Asian Games bronze medallist Shweta Singh shot 373 in the qualification and followed it up with 194.4 to grab the yellow metal. The 29-year-old shooter had to shoot with her spare pistol due to a problem with her pistol’s trigger. Heena was leading at one point in the finals but lost the lead to Shweta towards the end and had to be content with the silver with a score of 192.5, while 18-year-old Chandigarh shooter Yashaswini Singh Deswal took the bronze. India also won the team gold with a total score of 1133 points ahead of Bangladesh (1103) and Sri Lanka (1093). 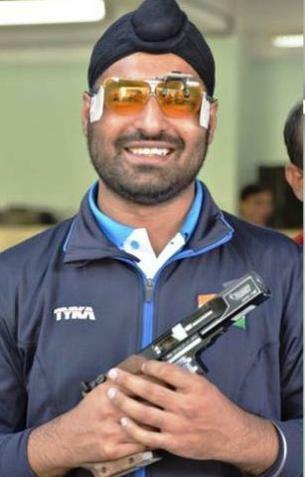 Rio Olympics bound shooter Gurpreet Singh made up for his disappointing sixth-place finish in the Men’s 10m Air Pistol on Saturday by winning the gold in 25m Rapid Fire Pistol on Monday. In the qualification, Gurpreet shot 571 where as his seasoned team-mate Vijay Kumar shot 572. But in the finals, Gurpreet was more consistent than Vijay to claim the title with 28 hits. Akshay Suhas Ashtaputre, the third Indian entrant, shot 559 in the qualification but exited earlier after shooting a washout in the fourth round of the finals. Mustafa Ghulam Bashir of Pakistan took the silver with 24 hits on target while Vijay Kumar, who had won a silver in this event in 2012 London Olympics, bagged the bronze with 20 hits. 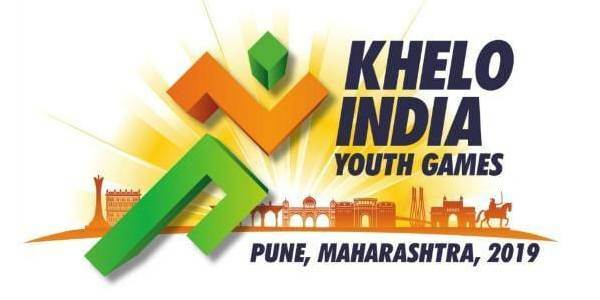 India claimed the team gold for the event with 1702 points while Pakistan (1677) and Sri Lanka (1525) won silver and bronze respectively. Men’s 25m Rapid Fire Pistol: 1. Gurpreet Singh 28 (571), 2. Mustafa Ghulam Bashir (Pak) 24 (567), 3. Vijay Kumar 20 (572). Team: 1. India, 1702, 2. Pakistan, 1677, 3. Sri Lanka, 1525. 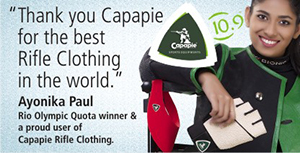 Women’s 10m Air Pistol: 1. Shweta Singh (194.4 (373), 2. Heena Sidhu 192.5 (386), 3. Yashwini Singh Deswal 171.2 (374). Team: 1. India 1133, 2. Bangladesh 1103, 3. Sri Lanka 1093.